As the names suggests, this variety produces slightly curved, long, dark purple pods, which are round in profile. Excellent flavour, and stringless. The plants have beautiful purple stems and purple flowers, and dark green leaves. The pods taste most delicious when picked young. 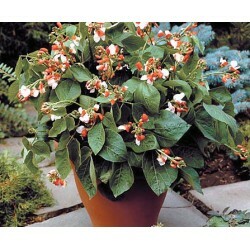 Can be grown in larger containers in patio areas. Turn dark green when cooked. Resistant to Common Bean Mosaic Virus. Beans are a good source of Vitamins A and K. Always cook before eating. 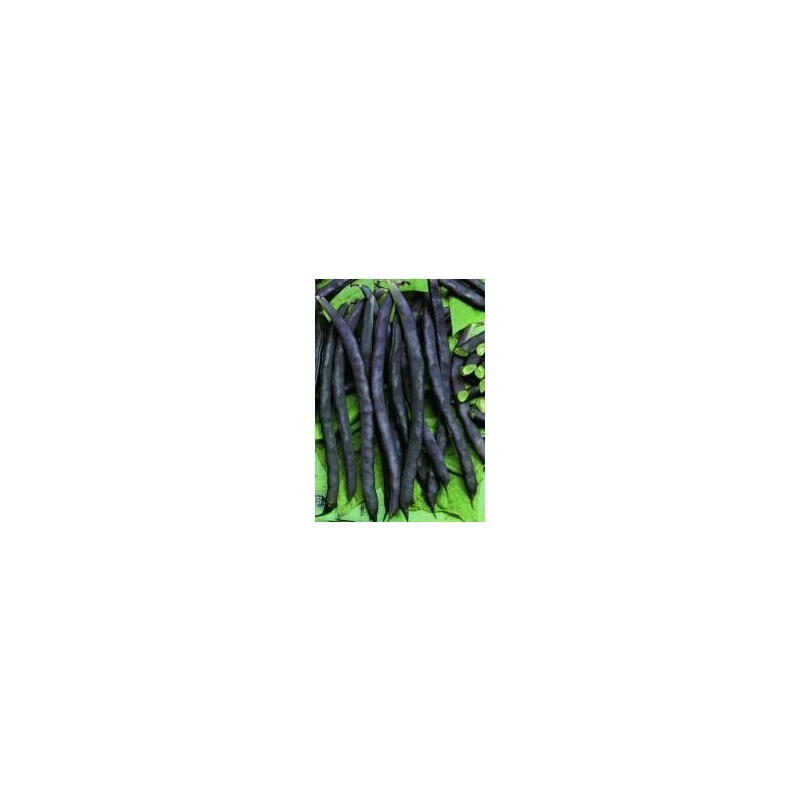 Purple Queen dwarf bean is part of our purple vegetable seed collection. 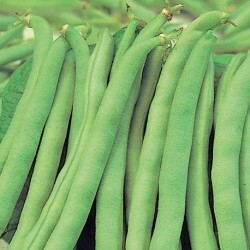 For earliest crop sow the dwarf french bean seeds inside in individual pods about 3 weeks before the last expected frost. Sow seeds individually in small pots 3-4 cm deep. Keep the temperature between at around 22 Celsius as beans are quite warm loving plants. Transplant outside when the plants are strong and all risk of frost has passed in your area. Make sure you don't disturb the roots during the transplant. Water well and keep weed free during the growing season. Outside sowing can be done in late spring when the soil is warm enough for the beans. Typically, late May or June sowing is recommended. Sow 3-4 cm deep in well-prepared soil. Allow 15-20 cm between the seeds and 40-50 cm between the rows for easy weeding. 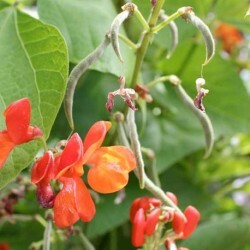 Keep picking the pods when young, so the plant can produce more flowers and more delicious beans.